Trainspotting 2: will it be worth the wait? 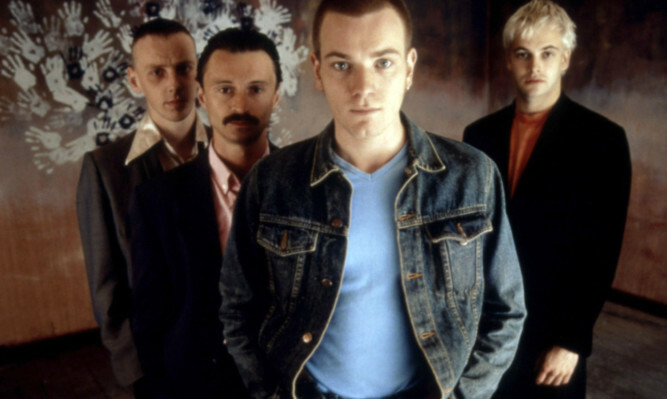 Crieff-born star Ewan McGregor has opened the door to filming a sequel to Trainspotting, the film that made him a star. 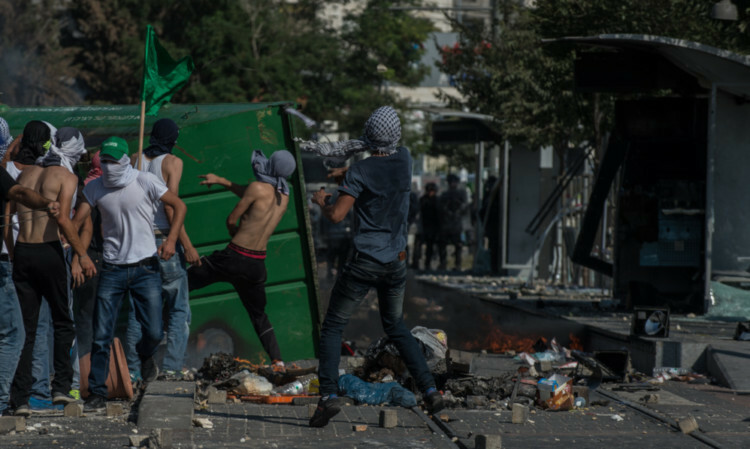 As the violence and bloodshed in Gaza continue to escalate, Courier contributor and Dundee University student Jalal Abukhater writes a personal viewpoint from the front line in Palestine. 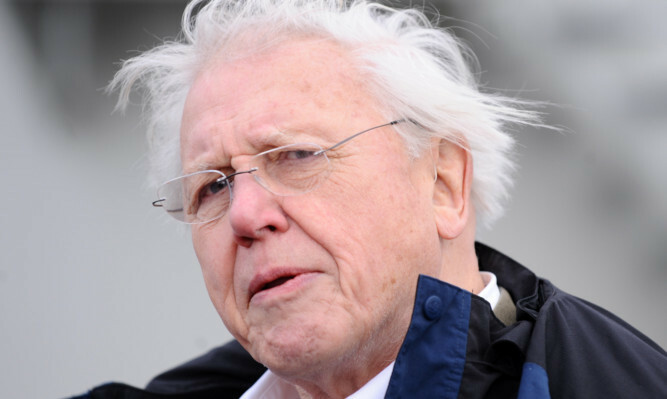 TV naturalist Sir David Attenborough has warned that human beings have become a "plague on the Earth". 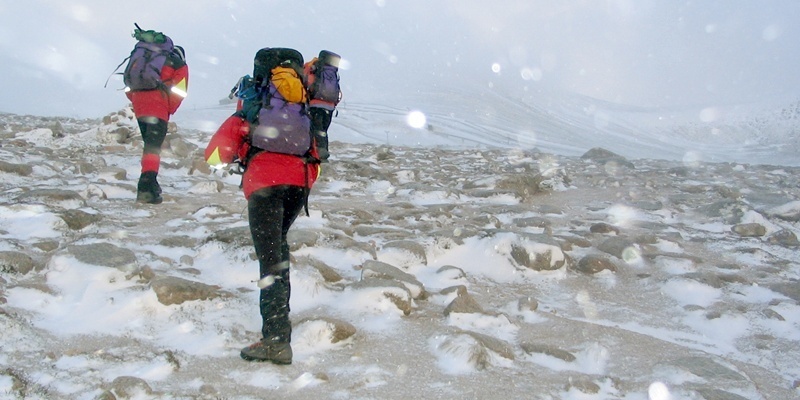 Lives will be put at risk if Scotland's mountain rescue service is not properly supported by a single police force, it has been claimed.